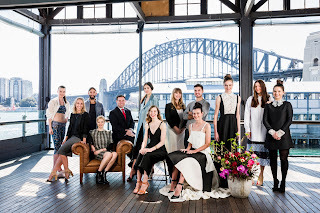 SYDNEY (7 October, 2015) – IMG today announced that Mercedes-Benz Fashion Week Australia will become the first event to host an annual, organized showcase of Resort collections. The global event hosted in Sydney each year will shift from its previous April dates and focus on Spring/Summer collections to May 15 – 21, 2016 with collections centered around Resort. The decision to make MBFWA the home of Resort collections was made in collaboration with local industry leaders, designers and the NSW Government. The schedule will include the region’s biggest names in fashion working to further establish Sydney as a global fashion capital. With an increasing percentage of global retail budgets allocated to Resort, these collections present a large business opportunity for export. Resort collections are trans-seasonal in nature and see up to a six month retail life in the Asia Pacific market. In addition, fashion and lifestyle media are increasingly dedicating more resources to cover Resort. “The global fashion industry is relatively regulated according to an international schedule. It is time that Australia moves forward, pioneering a unique offering that reflects our fashion identity. Australian designers’ ability to present Resort offers both local and international buyers the most relevant and desired collection on the calendar. 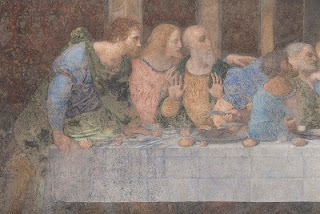 This means that these collections have a longer sell through period and shelf life, allowing for greater profits and commercial viability,” said Eva Galambos, Director and Buyer, Parlour X. The NSW Government, through its tourism and major events agency Destination NSW, is a strategic partner of MBFWA and is working closely with IMG on this new strategy. “The world’s most influential buyers and media travel to Sydney for Mercedes-Benz Fashion Week Australia and the event promotes both the NSW fashion industry and our harbour city as an iconic fashion destination to audiences worldwide. 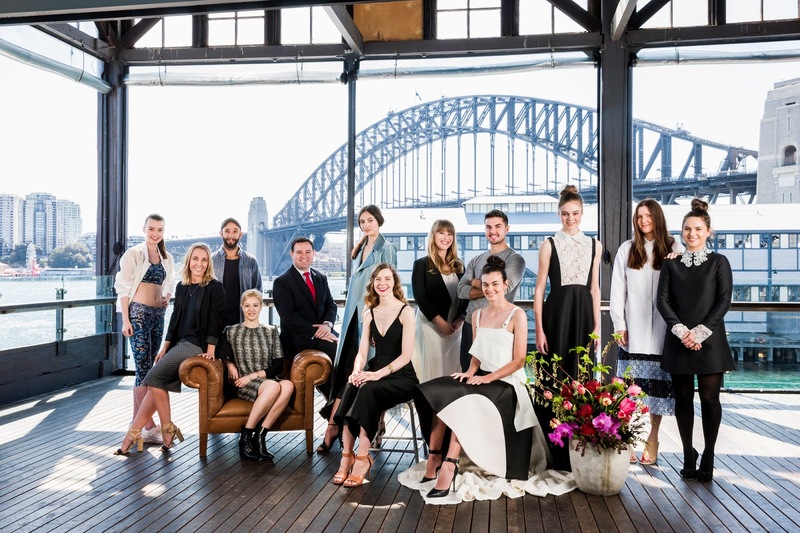 Sydney has been the home of Fashion Week Australia for the past 20 years and this new strategic vision to secure the Resort category presents significant trade and tourism opportunities for NSW and the broader fashion industry,” said Stuart Ayres, NSW Minister for Trade, Tourism and Major Events. This strategic evolution of MBFWA from 2016 and beyond will support the 20-year history of an industry event that has helped build global brands and places the spotlight on new Australian design talent. The new timing and Resort offering reflects the qualified opinion of Australian fashion industry leaders and the importance of maintaining global relevance for the region’s leading fashion event.